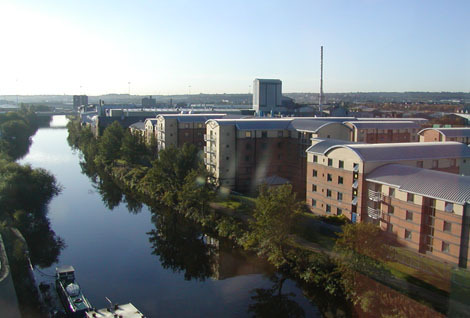 Just off the western end of campus (particularly handy for Dental/Medical School students), Sentinel Towers offers en-suite, self-catered accommodation close to the city centre. 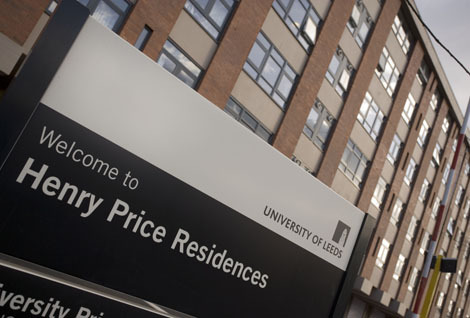 Popular with postgraduates, international students, and students wanting a quieter environment to study, the residence is home to 243 students and just 15 minutes’ walk from the university. also close to the city centre. With space to store bikes, cycling to univerisity and around the city is easy too. 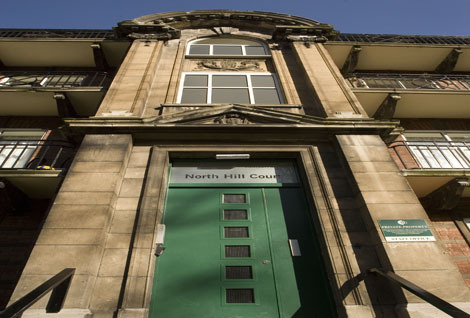 All 243 rooms in Sentinel Towers are en-suite, with accomodation across two blocks - Tower A with eight floors (containing 21 flats) and Tower B with nine floors (24 flats). 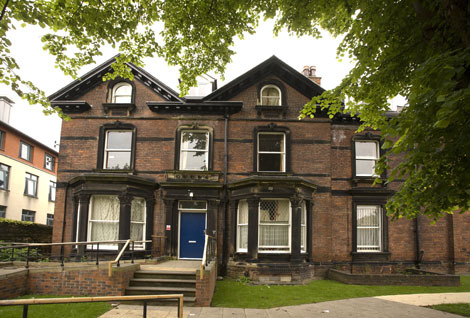 Each flat contains four to eight students. Most rooms have single beds, although around 1/3 have double beds. Rent includes all utility bills (gas, electricity, and water), internet in your room, IPTV, contents insurance cover, and Edge Club sports membership.